MLS# 13970838 – Built by Ashton Woods Homes – February completion! 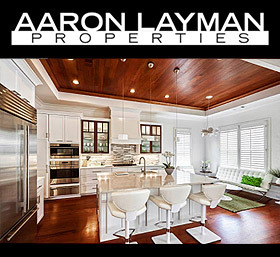 ~ Lux new home in Flower Mound, minutes from TX-121 & I-35. Neo-eclectic architecture with brick, stone & stucco elevation; aluminum roof & cornice corbel accents. Covered front porch opens to the foyer with grand staircase. Additional secondary BD downstairs. Formal dining open to the kitchen-living-breakfast area. 2-story family rm w pre-wired ent pkg and fireplace. Kitchen incl cust dbl-stacked cabinets, pot & pan drawers, tray dividers, pull-out waste basket, oversized eat-in island, pro inspired stainless steel appliances, canopy style vent hood, brushed nickel fixtures & accent lights.